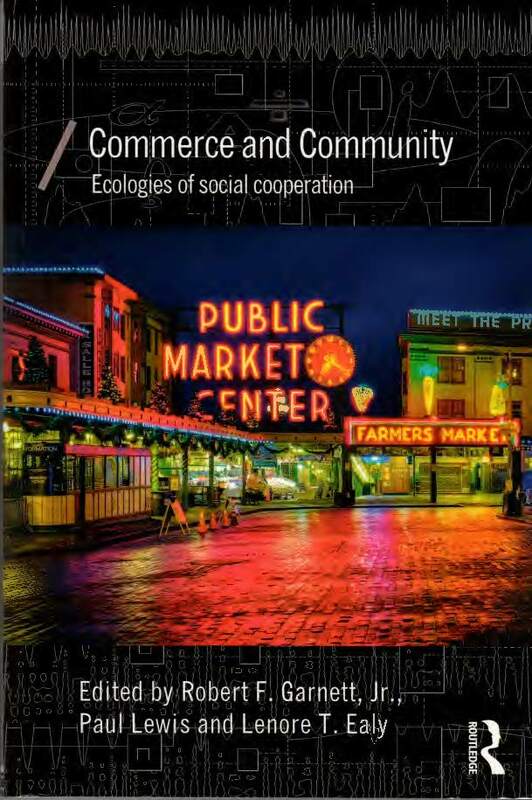 This is a scan of my chapter in the new book: Commerce and Community: Ecologies of Social Cooperation, edited by Robert F. Garnett, Paul Lewis, and Lenore T. Ealy. London: Routledge, 2015. The book commemorates the work of late Richard Cornuelle who later in his life raised questions about the conventional firm based on the employment relation (as “feudalism moved indoors”) in terms of the principles of classical liberalism. This paper explores that “troubled relationship” between the employment relation and classical liberalism.